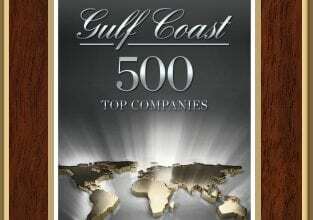 Select Vacation Properties has been recognized for the second year in a row as one of the Gulf Coast Top 500 by the Florida Business Observer. The 2018 Top 500 list ranks the top 500 companies from nine counties from Polk to Collier by revenue. In addition to the list, the Top 500 also features strategies and stories of the companies, and bits of information you may not know about them. In addition to being included on the list, Select Vacation Properties received specific recognition for dedicating all of our wall space to local Island artists to exhibit and promote their work. This list is the Gulf Coast of Florida’s equivalent to the Forbes 500, and is a great resource for networking, marketing and research in Southwest Florida. If you are looking for business-to-business contacts or want to stay current on the major players in area business, visit the Business Observer website to obtain the full list as well as statistics and more. ← September Discounts on Sanibel Island!